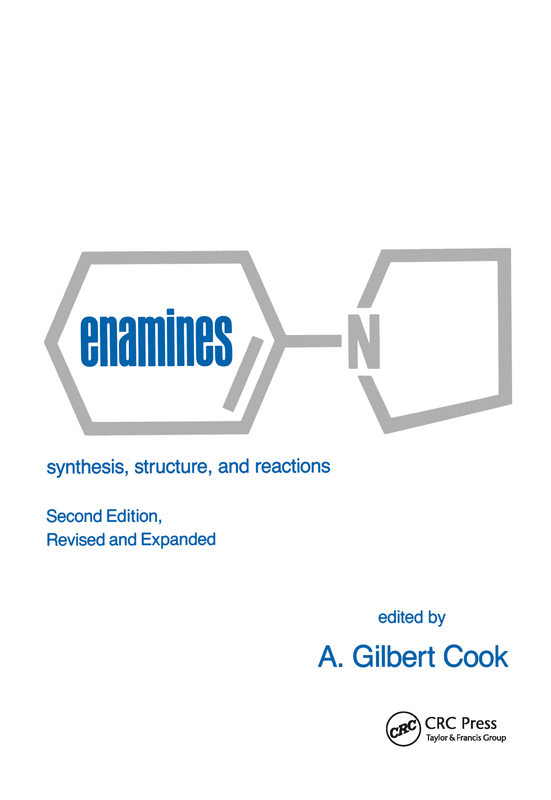 Reviewing and correlating in detail the synthetic, mechanistic, and physical properties ofenamines, this reference features an extensive discussion of all enamine literature …numerous practical examples of synthetic enamine applications … new information onoxidation-reduction reactions of enamines … numerous tables and schemes that givefast, easy access to a wealth of useful data .. . and improved coordination among contributingauthors to reduce duplication and overlap.Thoroughly updating the original edition, Enamines, Second Edition contains over2,400 bibliographic citations that help researchers investigate particular subjects ingreat.er depth. It comprises an authoritative source for organic, synthetic, physical, andnatural products chemists in academe, industry, or government, as well as for advancedgraduate students in these disciplines.